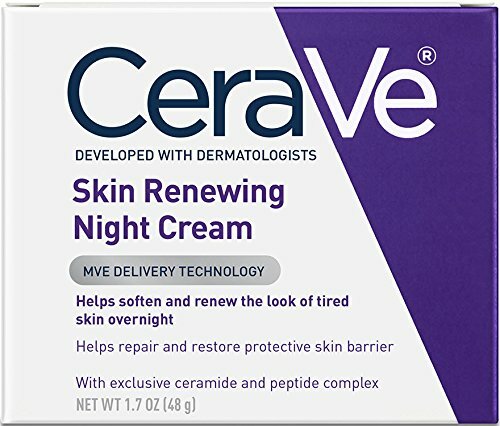 This nighttime moisturizer is a must. 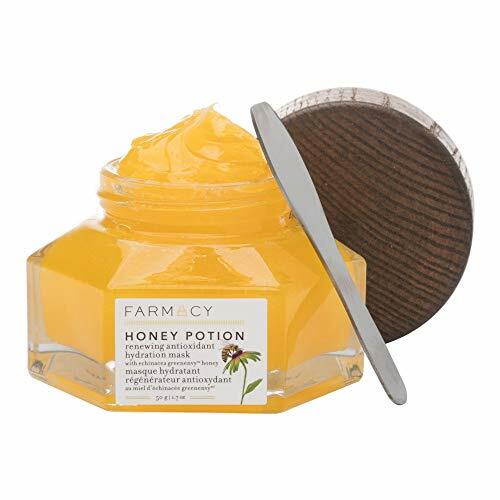 It's rich and emollient AND absorbs so well into the skin! This is my go-to cleanser. It's perfect on my sensitive skin, and hydrating too! Masks are essential for winter skin care. 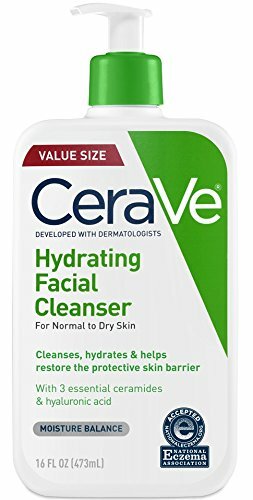 This one is sure to keep that face super soft and hydrated. 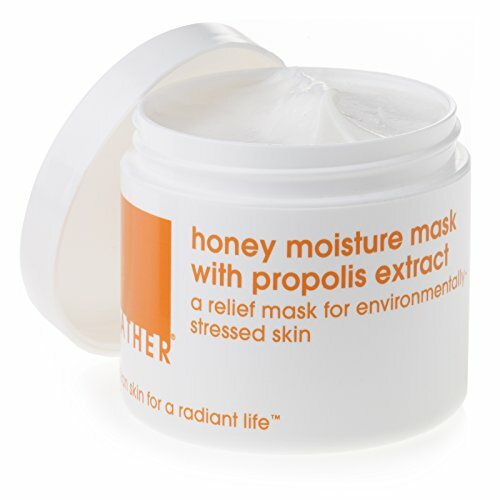 This stuff sounds so great - it's hydrating properties are unbeatable and it doesn't cause breakouts! 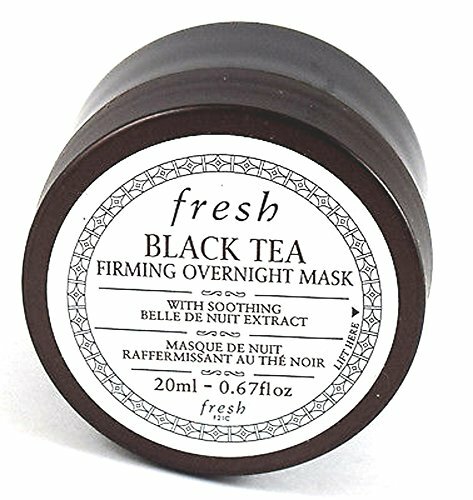 This overnight mask will beat even the flakiest of skin. 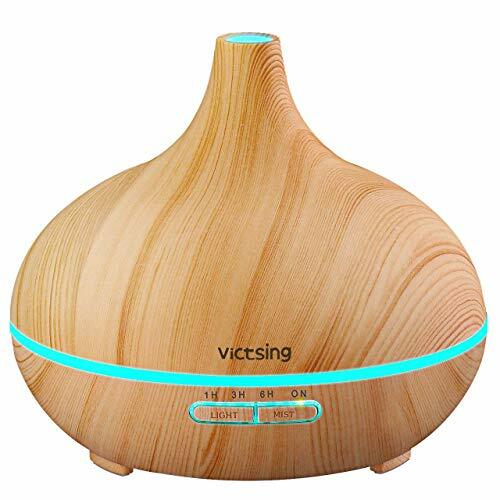 Humidifiers are so important in keeping skin moisturized. This one is super cute, and you can add essential oils for an extra boost of goodness. Contrary to popular belief, sunscreen is super important in winter. This stuff is made specifically for the face, so it won't cause breakouts and absorbs right in. 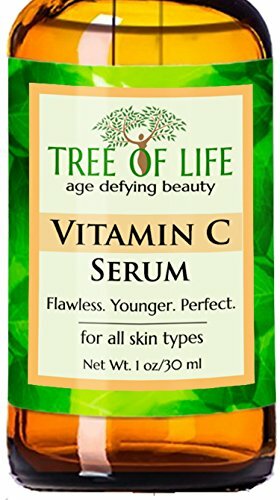 Vitamin C serum is great for repairing damage. This chapstick is my absolute favorite. 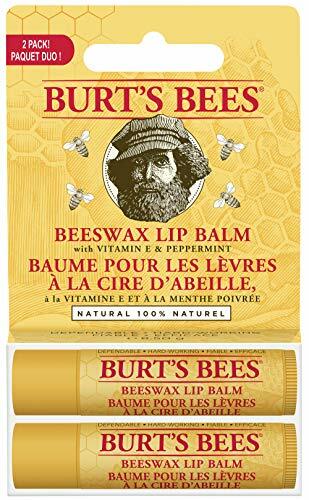 Super simple and natural, goes on matte, and moisturizes lips so well.